Track160 offers a groundbreaking player and ball optical tracking solution. No man in the loop, no expensive worn sensors. Track160 is quantifying performance and tactics metrics in team sports. 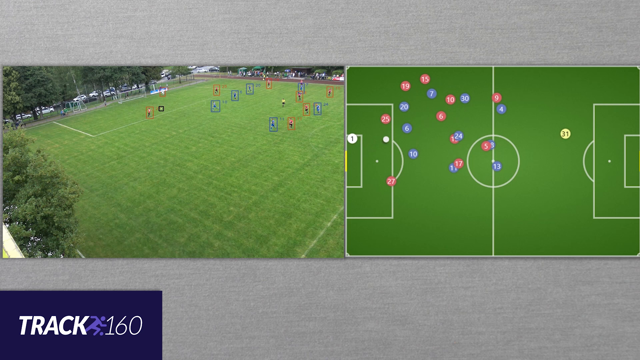 The company is using Artificial Intelligence, and more concretely, deep learning techniques, to track and identify the players throughout the match as well as track the ball's trajectories from a single viewpoint video. As a video source we use current market panoramic video solutions or just an array of 2-3 handycams covering the playing field and mounted at a single installation point. Our technology captures player motion and 3D poses throughout the match for advanced analytics and game simulation purposes, with unprecedented levels of accuracy - up to 30cm! A fully automatic system, with no need for human operators, without expensive hardware, and with simple operational logistics. A single, portable, battery powered viewpoint captures the entire field, allowing teams to deploy on away games and get full tracking coverage throughout the season. 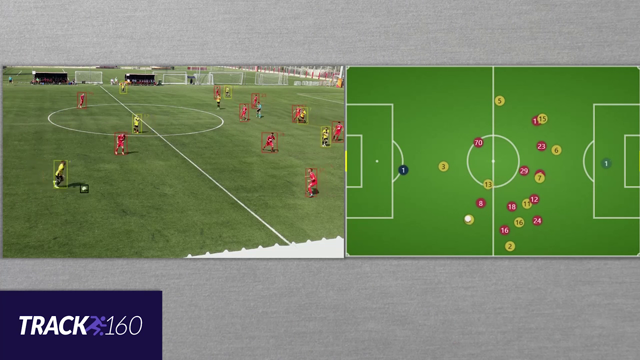 The only system that reliably tracks and locates the ball’s 3D position using just video input. Track160’s solutions are based on cutting edge Deep Learning and Computer Vision technology. 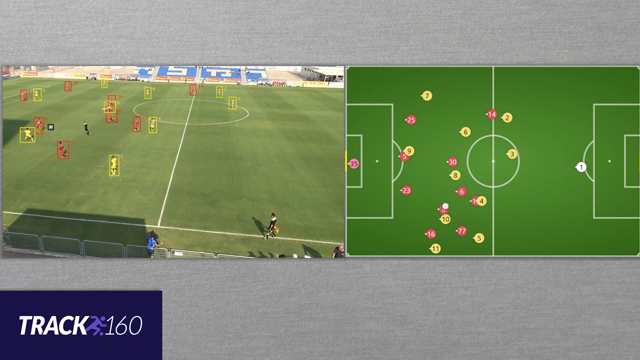 The players and ball locations are used to automatically extract performance/tactical parameters such as runs, dribbling, passing, defense spread as well as injuries and role predictions.